Trip Cancellation Insurance: What's Covered and What Is Not? Trip Cancellation Insurance: What’s Covered and What Is Not? Trip Cancellation insurance can cover travelers for 100% of their prepaid and nonrefundable trip expenses if they need to cancel for a reason that’s specifically listed by their policy. The most common covered reason to cancel a trip under the Trip Cancellation benefit is an illness, injury, or death. However, there are many other events covered under the Trip Cancellation benefit. Travel insurance comparison site, Squaremouth, explains what can be covered and what is not covered by Trip Cancellation insurance. This year, the average cost of a cancellation-style travel insurance policy is $352. However, this price depends on three main factors: total trip cost, age of the travelers, and length of the trip. Typically, a cancellation-style policy will cost between 5% and 10% of your total trip cost. Trip Cancellation-style polices are more expensive than policies without because the risk in covering a traveler’s entire trip cost. Aside from Trip Cancellation, however, these policies typically include the same benefits. What if I Want to Cancel for a Reason Not Listed? 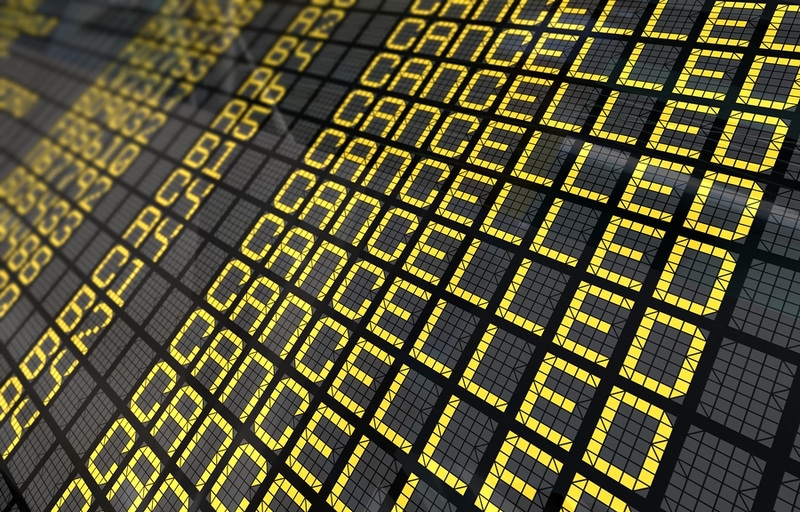 After reviewing the list of covered reasons under the Trip Cancellation benefit, some travelers still have concerns that something else may occur. For these travelers, the Cancel For Any Reason upgrade is the best option. Cancel For Any Reason will typically add about 40% to a policy’s premium. However it will give you the flexibility to cancel for a reason that is not otherwise listed by you policy. These reasons can include fear of traveling to a destination after a terrorist attack or simply not wanting to go. As long as you cancel your trip at least 2-3 days before your departure date, you can reimbursed up to 75% of your trip costs.